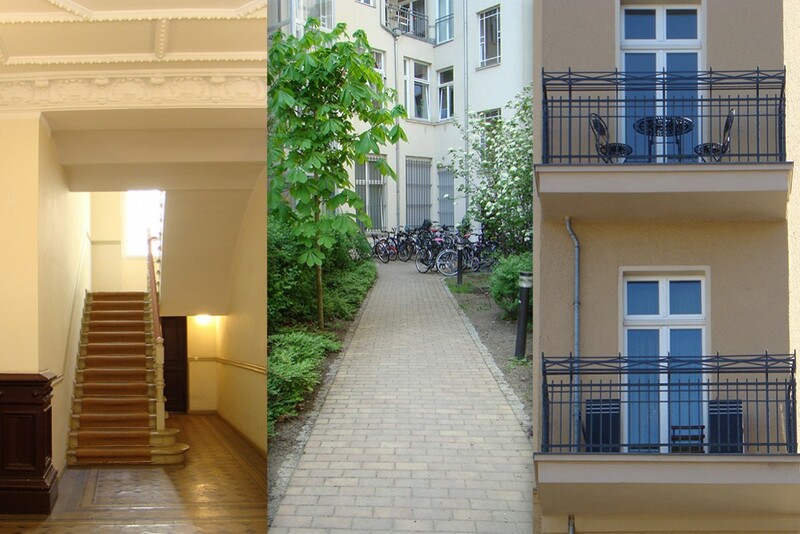 The properties at 8 Hagenauer Strasse and 22 Danziger Strasse are located in the preservation area near the „Kulturbrauerei” and Kollwitzplatz. The buildings comprise 3,427 square meters of residential and 571 square meters of commercial area. 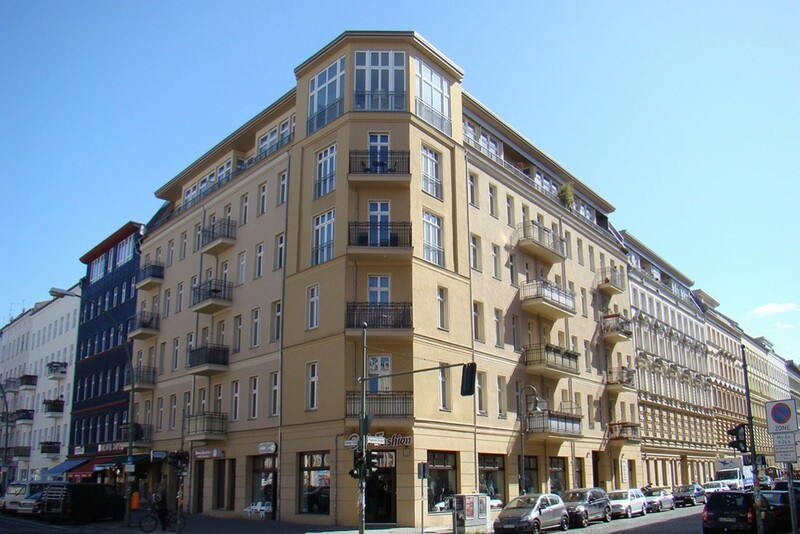 The prewar Berlin buildings were modernized and restored throughout. 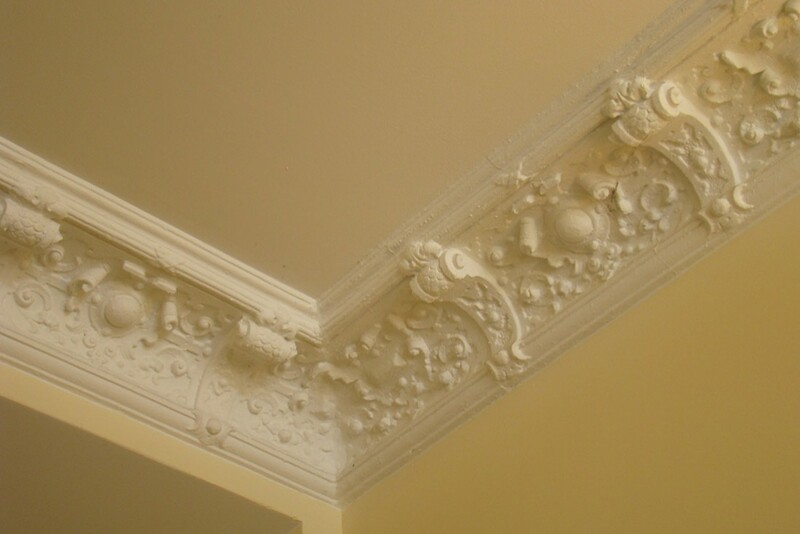 The top floors were remodeled into exclusive apartments with large windows, terraces, fireplaces and guest bathrooms. Two elevators were installed for more comfortable access to the upper floors. In addition, balconies were added and the shops on the ground floor were remodeled. 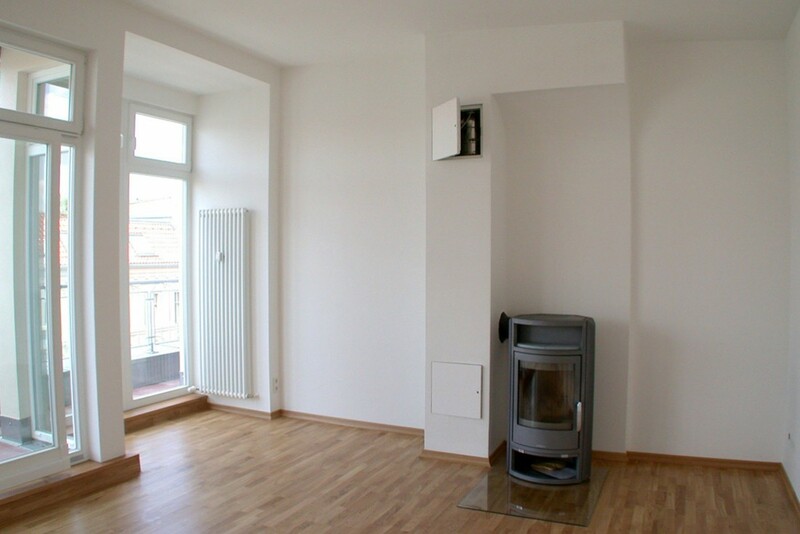 The corner floor plan of the property at 8 Hagenauer was changed to create modern living space.